If you are someone who is affected by a chronic pain condition such as M.E. 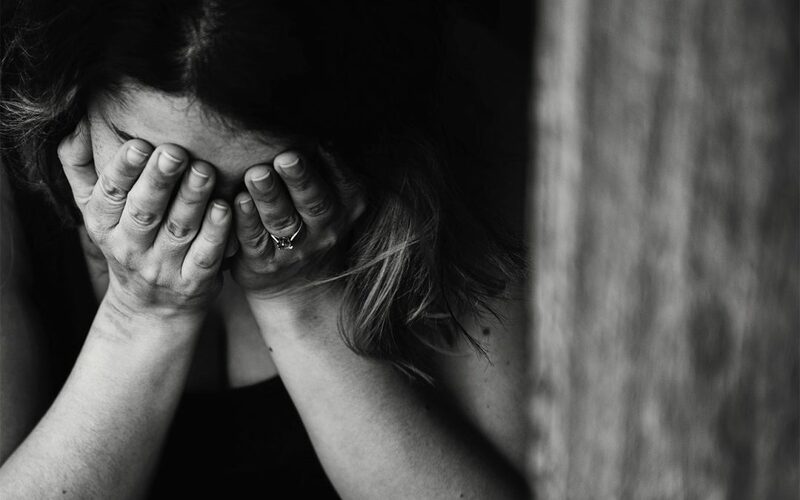 (Myalgic Ensephalomyelitis), Chronic Fatigue Syndrome or Fibromyalgia, you may experience debilitating pain, fatigue and a range of other symptoms, which can fluctuate and vary enormously from day to day and person to person. Your chronic pain may be caused by arthritis, of which there are over 100 different kinds (the most common being osteoarthritis and rheumatoid arthritis) all of which can cause pain in different ways. In that respect, a general consensus of the safe amount to exercise would be to only do about two thirds of the total you think you could manage, however little that is, so that you don’t over exert yourself. With practice your threshold will gradually increase so you can build up the amount you do whilst never pushing past the two third limit of your current ability. Some gentle stretching and strengthening, in small amounts and when you are feeling able to do so, can be hugely beneficial because if your muscles are working more efficiently then you won’t need to use as much energy to carry out the same movements, and releasing built up tension may help to reduce pain. For example, many people with M.E. suffer with neck stiffness, which can be associated with symptoms such as nausea, dizziness and headaches, so practicing some gentle neck stretches can help to ease tension and therefore alleviate these symptoms. Just like the alignment of the wheels of your car, the alignment of your body has an impact on its performance. Reducing friction in the joints and moving in a way that keeps your tissues fed can help to prevent the worsening of your symptoms. Movement that encourages blood flow to the parts of your body that tend to remain sedentary can help to keep your cells healthier and your energy levels higher. When you hurt all over it’s difficult to start an exercise programme. The key to using exercise to improve pain is picking movements that can help remove waste and damaged materials out of the tissues, and bring down inflammation. Small movements that can ease the body and target tight spots that may have gone unnoticed for a long time are more appropriate than ‘fitness’ activities, and will gradually help you regain confidence in your movement. A MoveFree session is kept to a maximum of 4 so that individual attention can be given to each client and the movement can be tailored to your needs. It may be that when you first start, particularly with M.E. or CFS, you have to take breaks during the class and rest before you are able to continue. In this case I recommend a meditation or breathing practice so that you continue to get the benefits of being mindful, which in itself has been proven to have anti-inflammatory effects. Whilst I ask people to book a block of 5 sessions, it’s understandable that there may be times when you are unable to attend and that’s okay, the sessions you have paid for will run over as necessary.